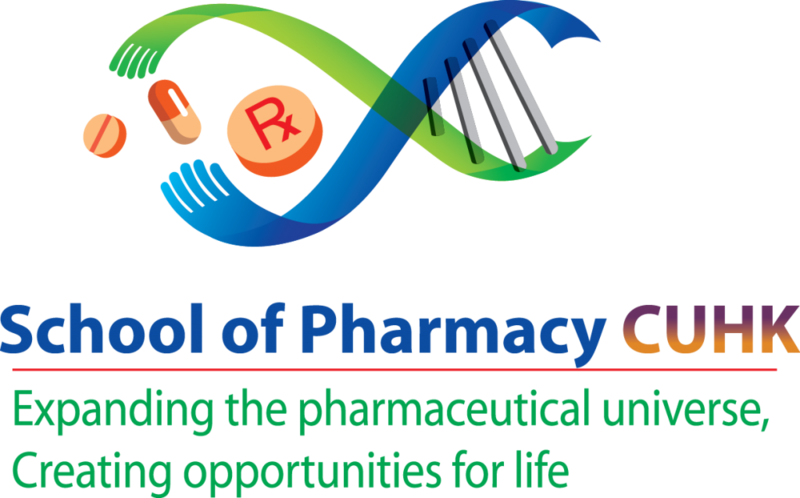 Increasing access to safe and cost effective medicine is the overarching goal of the teaching, research, and entrepreneurial activities of the School of Pharmacy. Launched in 1992, the CUHK Bachelor of Pharmacy (BPharm) Programme for a class of 30 was the first UGC funded pharmacy programme in Hong Kong. It is a 4-year full-time programme that prepares graduates for a 1-year internship before licensure. For more than two decades, the academic staff has lived up to the tradition of bringing out the best in each student with a high quality, rigorous and dynamic curriculum. We have created a nurturing environment that cherishes teamwork, leadership, and commitment to civic responsibility. The School also takes pride in being able to raise the awareness of the public in the value of those services only the pharmacists are qualified to provide. Nearly 600 pharmacists in Hong Kong are CUHK graduates, accounting for about 25% of the pharmacist work force. Beginning with the 2012-13 academic year, our School has doubled its enrolment to a class of 55. Pioneered an outcome-based Bachelor of Pharmacy curriculum that has been regarded as one of the best at CUHK. Pioneered the first Master of Clinical Pharmacy and the first Doctor of Philosophy in Pharmacy in Hong Kong. Pioneered the first university-led community outreach program that also serves as an active learning platform for our students. Pioneered the use of social media and state-of-the-art telecommunication technology, as exemplified by AMPOULE to assure the proper use of medicine. In partnership with the private sector, successfully translated technological innovations created in the School’s research laboratories into a recognized health supplement in Hong Kong. Prepares graduates for a successful career in any healthcare setting by emphasizing problem solving, decision making, critical and creative thinking built upon a strong foundation of basic knowledge and skills. Exposes students to an array of innovative learning environments, including academic exchange and outreach into the community of the elderly and the disadvantaged. A dynamic training program known for its excellence in balancing knowledge- and practice-based teaching, integrating western and traditional Chinese Medicine, and emphasizing the importance of behavioral and social sciences that is the foundation of modern patient care. Has forged a strong teaching partnership with the Hospital Authority, Department of Health, community pharmacy, multinational pharmaceutical companies, and local pharmaceutical manufacturers. Has the strong support of alumni and leaders in the pharmacy profession. Driven by a rich tradition of excellence in discovery, learning, and entrepreneurship under the aegis of a world class academic staff. The blue hand represents the School of Pharmacy and the green hand represents its students, staff, and alumni. From working together (two hands holding closely) will create a whole new world. Not only do the two arms form the shape of a double helix, but together they also constitute the symbol of infinity, showing there are always more to explore. The school and medicine in partnership complete the shape. The holding hands represent caring and nurturing. Please click here to view the column “ Anatomy of a Brand” published in No. 501, CUHK Newsletter. This article first appeared in No. 501, CUHK Newsletter, reproduced with permission from Information Services Office, CUHK.